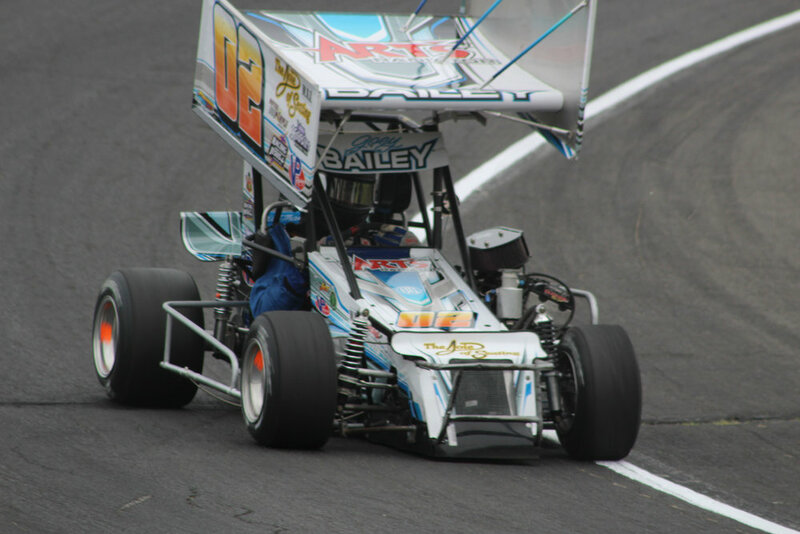 There is no doubt over the past few years Joey Bailey has become a rising star within the ATQMRA. His star-power has recently gotten a little stronger with his announcement regarding his plans for the 2018 season. Joey Bailey will be piloting the #51B for legendary owner Alan Mollet. The car will be a brand new Yuhas Chassis, built identical to the car driven by 2016 ATQMRA Series Champion Matt Janisch. This combination will surely turn some heads as the season progresses. Joe Bailey will have a strong support system this year with sponsorship backing from Phenomenon Designs and Art’s Radiator. Bailey continues to seek additional sponsorship as he is committed to racing for a championship in 2018.